Period. End of Sentence was recently accused by an NGO of having violated children's rights and misrepresented facts. 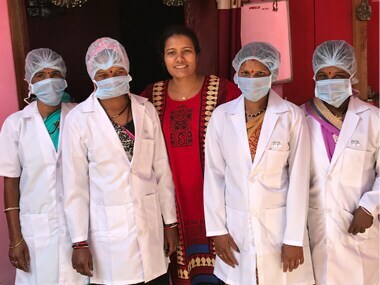 The makers of Period. 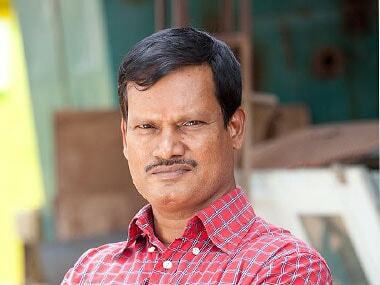 End of Sentence have been accused of misrepresenting facts by a Karnataka-based NGO. Period. 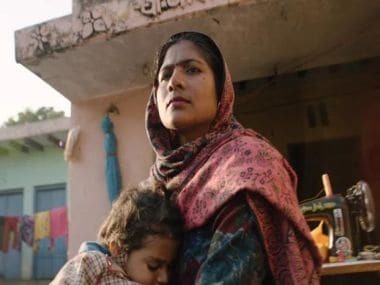 End of Sentence is based on women of Hapur who learned to manufacture sanitary pads with Arunachalam Muruganantham's manufacturing machine. 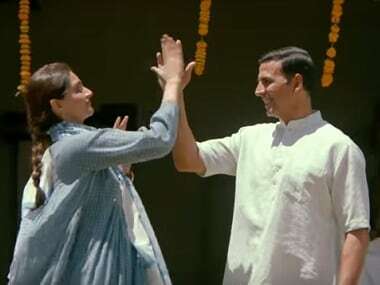 Padman garnered Rs 10.26 crore on the first day of its release and its performance is only expected to get better over the weekend. 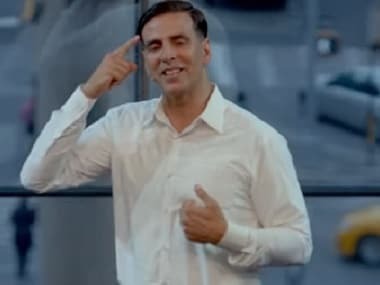 Once you get past the irritation of Akshay Kumar Good Boy status, there’s not much you'll find objectionable about Padman, because Muruganantham’s is a truly unique story. 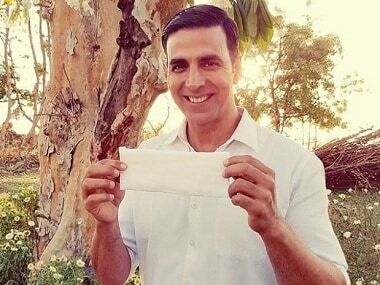 Ahead of Padman's release, should Akshay Kumar be given credit for waving a sanitary pad, instead of the National Flag, in front of a government that has turned a deaf ear to pleas of tax-free sanitary napkins?